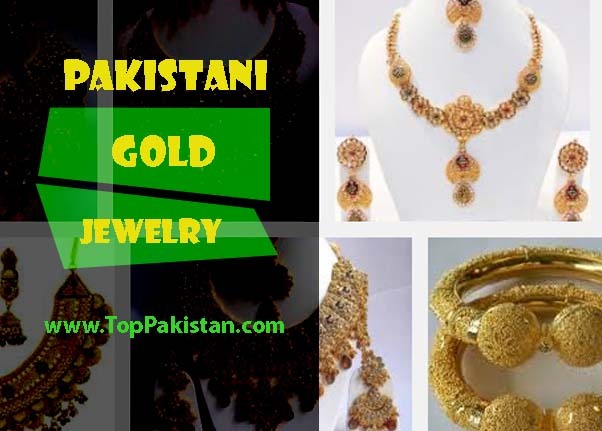 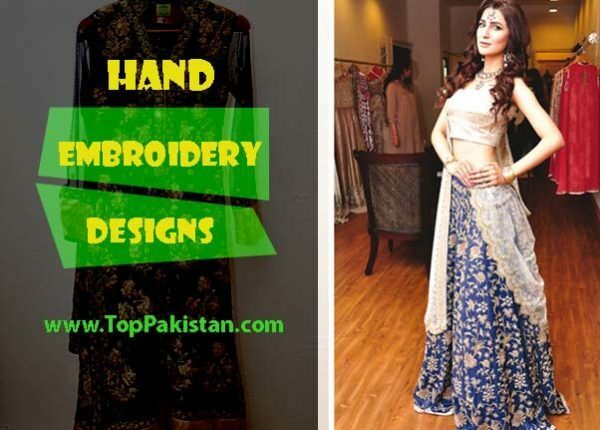 This time Top Pakistan is presenting Arabic Mehndi Designs Simple And Easy to look stylish and amazing. 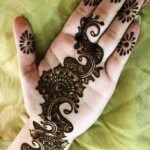 Also every young girl adores beautiful mehndi designs. 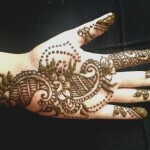 My experience in this domain says that girls like Arabic designs because of their amazing quality and uniqueness. 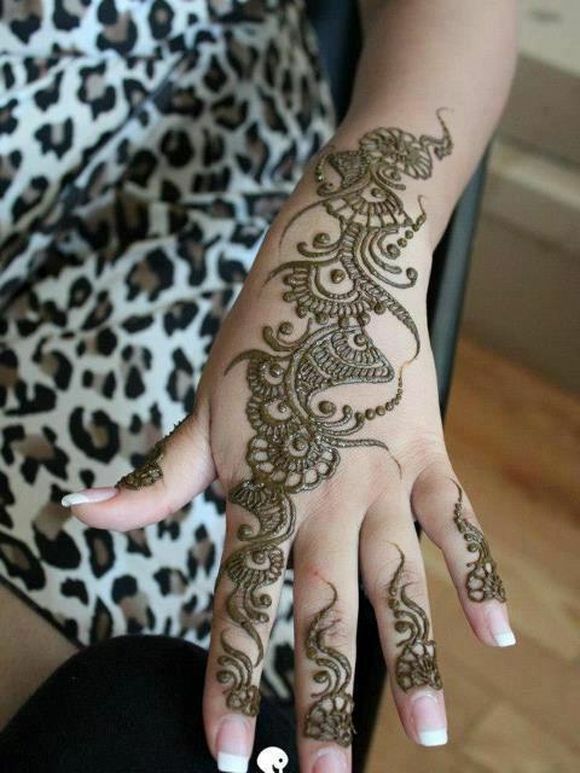 After applying on your beautiful hands it feels like a magic trick have been applied on your hands. 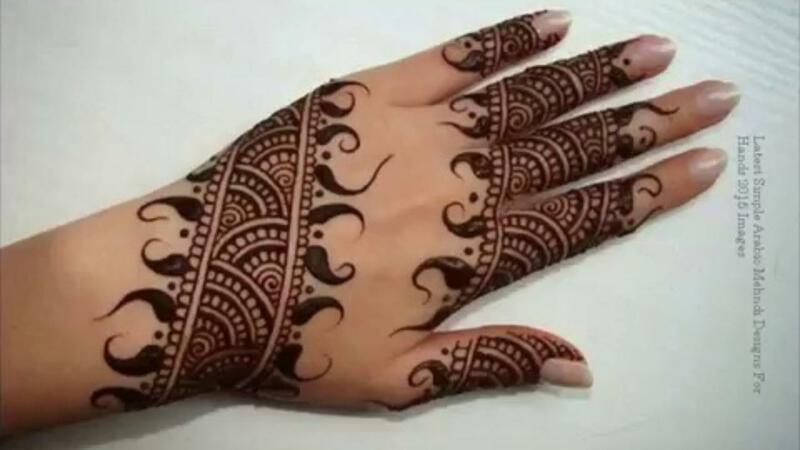 Mehndi is considered so important that women and young girls consider themselves incomplete without applying arabic simple an d easy mehndi designs on their hands. 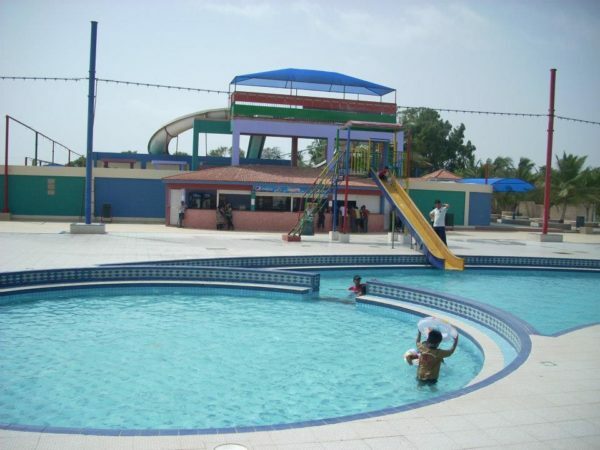 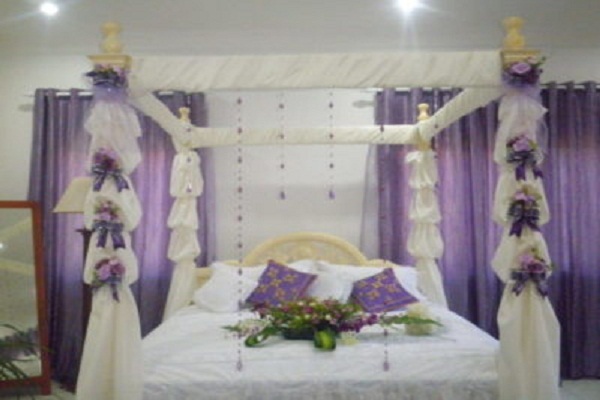 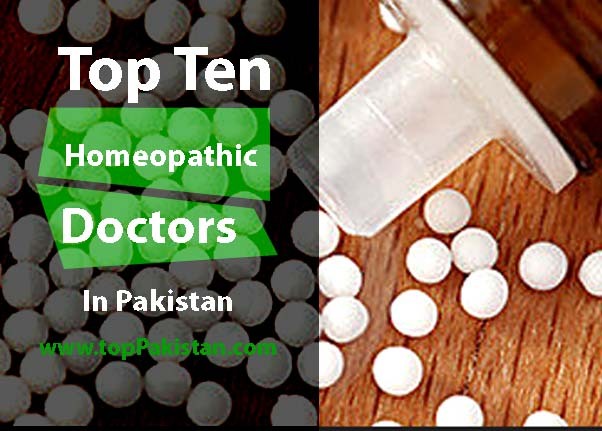 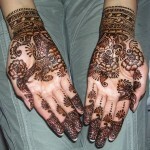 It is equally important on parties and religious festivals. 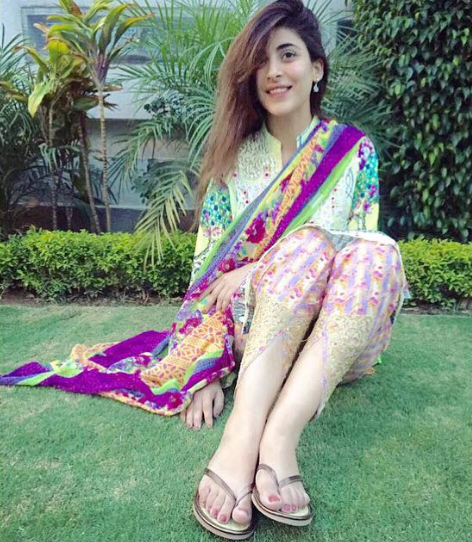 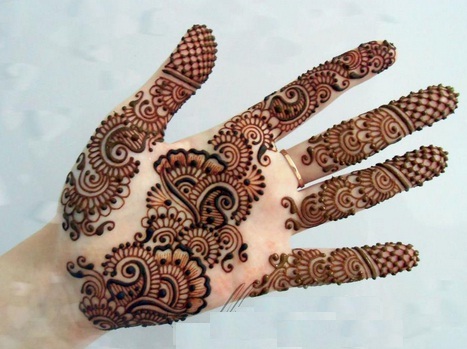 On weddings, bride and other girls apply mehndi on their hands and feet. 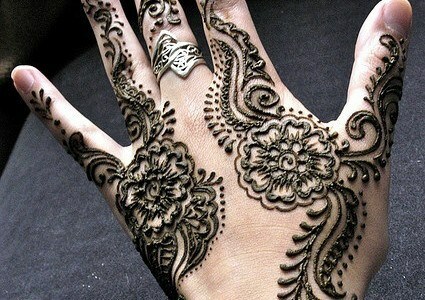 Bridal mehndi designs are comparatively heavy. 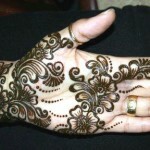 Arabic mehndi designs are very easy to apply and all of these styles are modish and elegant. 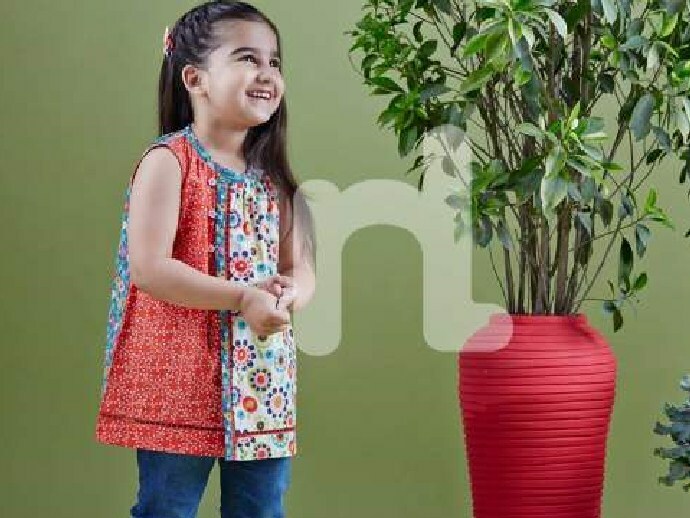 Mostly used prints are floral with dots and edges. 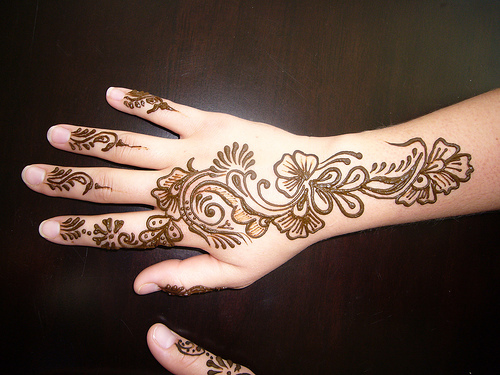 On both Eids, young girls and baby girls like it to apply mehndi on their hands. 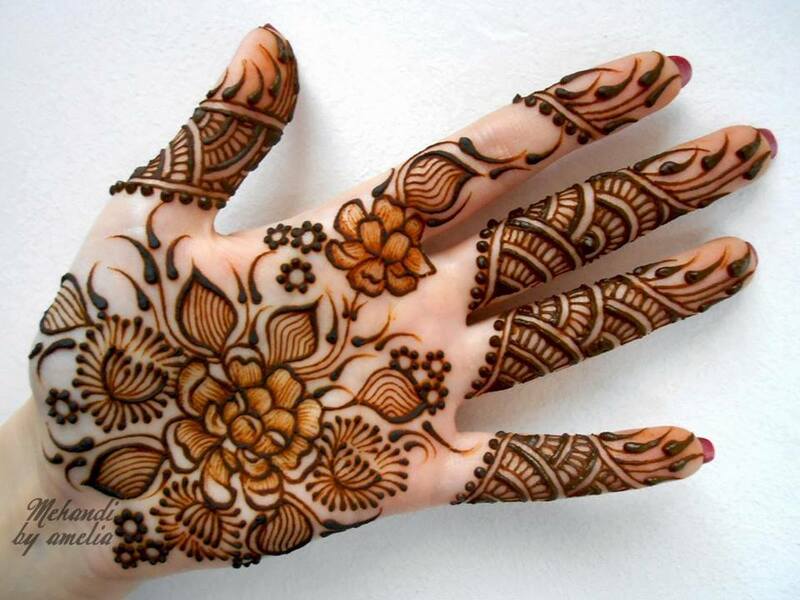 It helps to enhance beauty of your hands. 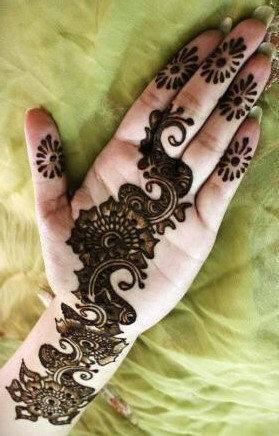 Mehndi acts like a cosmetic now a days. 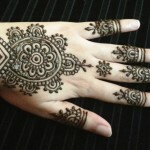 Different type of henna are available in the market. 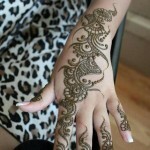 As elegant make up beautifies young girls so is the case with mehndi, it completes that make over. 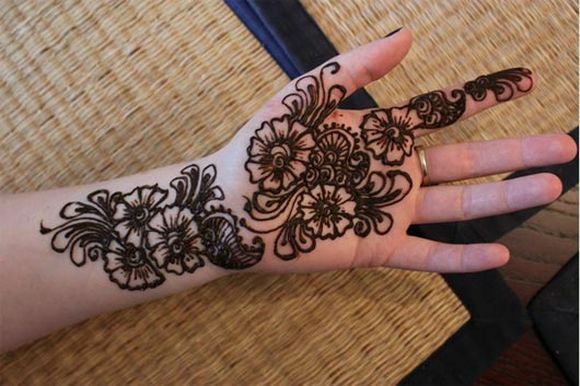 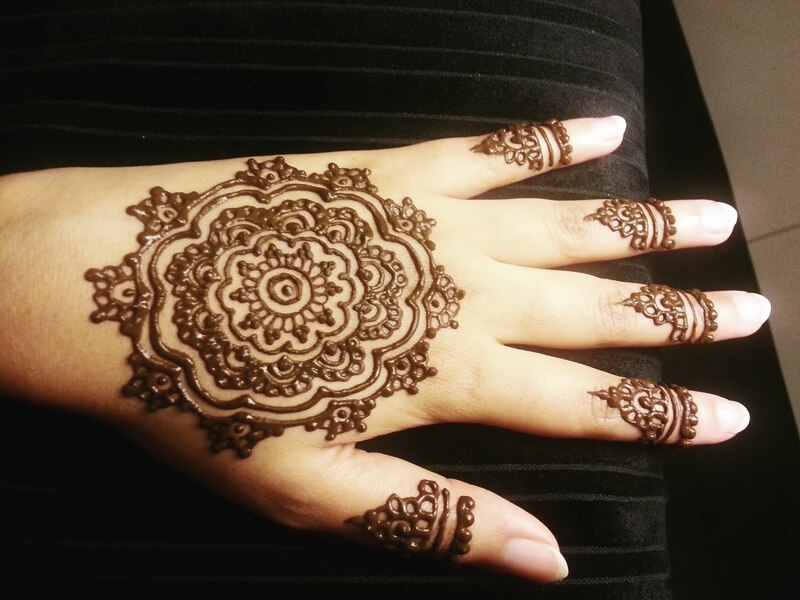 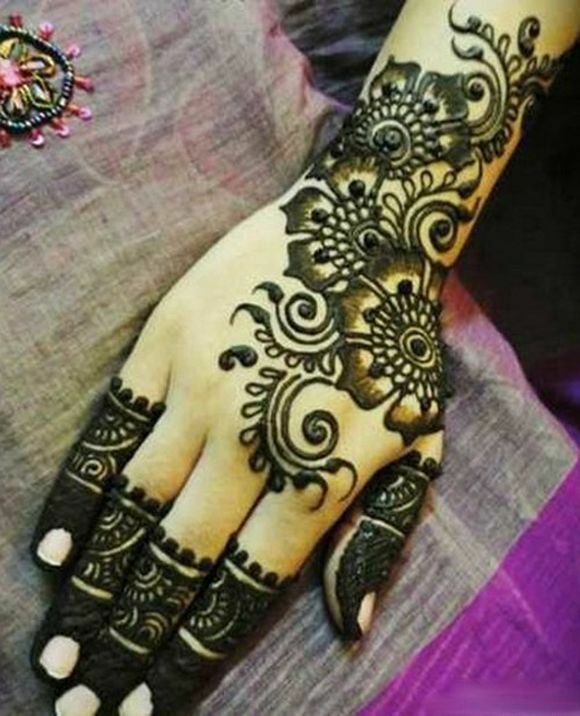 On wedding, bride tend to visit best beauty salon in the city to apply beautiful arabic mehndi patterns on their hands but you can practice it home too. 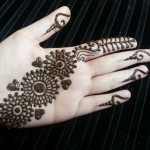 If you practice on daily basis, you can learn applying mehndi on your hands , feet and glass as well. 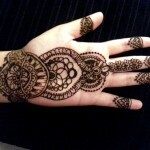 As practice makes a man perfect so start practicing simple mehndi patterns at home that will really enhance your beauty. 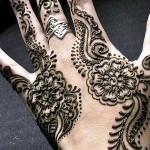 We have selected beautiful mehndi designs for you. 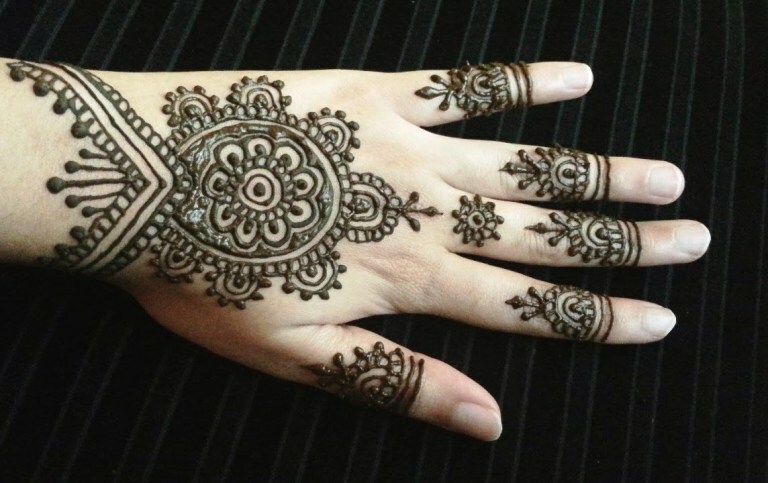 The most common and widely used pattern in arabic mehndi design is to decorate your hand with round shape design and then encircle it with beautiful floral patterns. 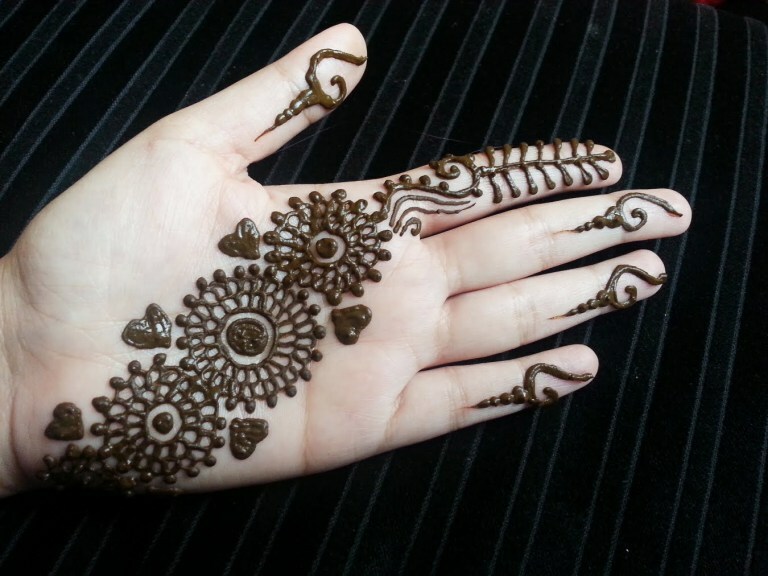 This style is very easy to make. 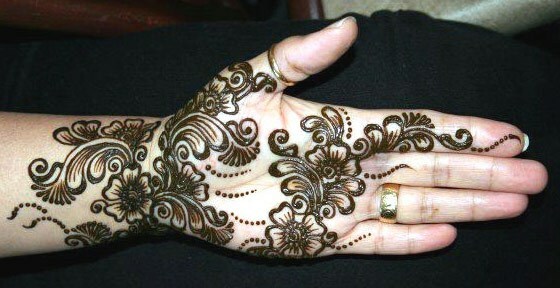 Floral patterns are very unique and different from other patterns of arabic family mehndi designs. 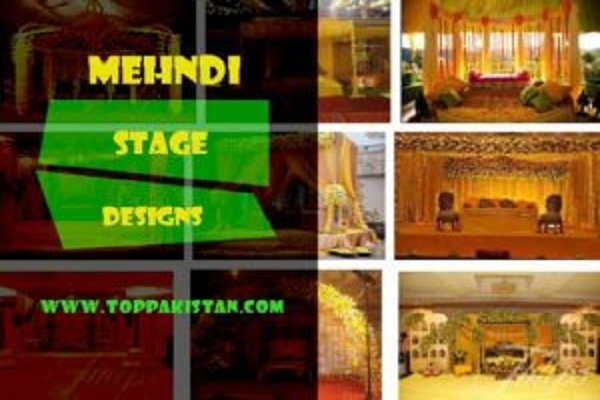 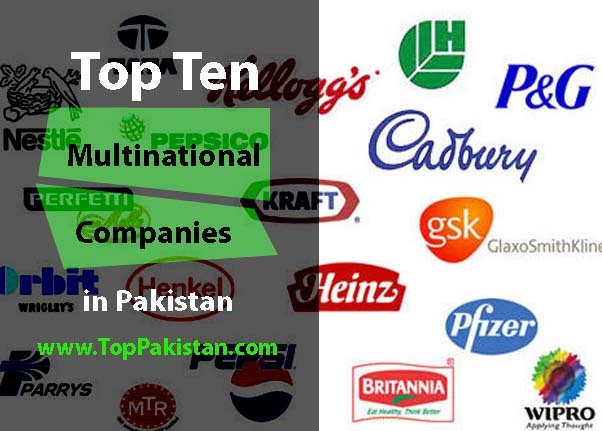 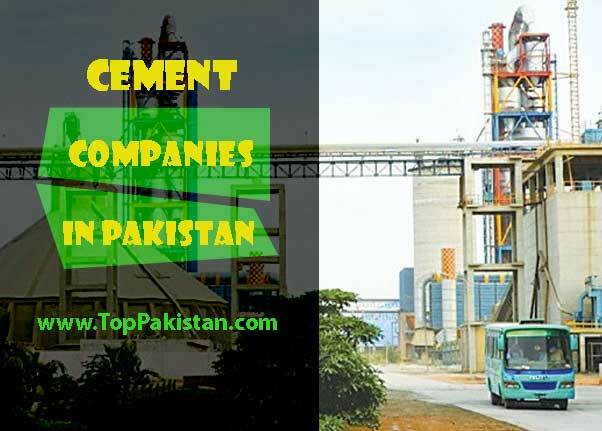 Now a days, mehndi powder is available in different colors. 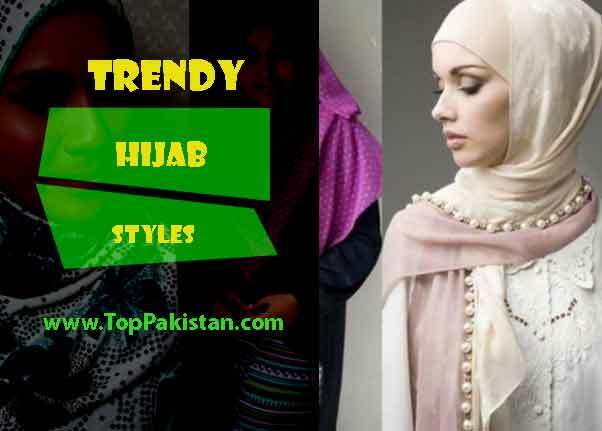 You can select the color you like most. 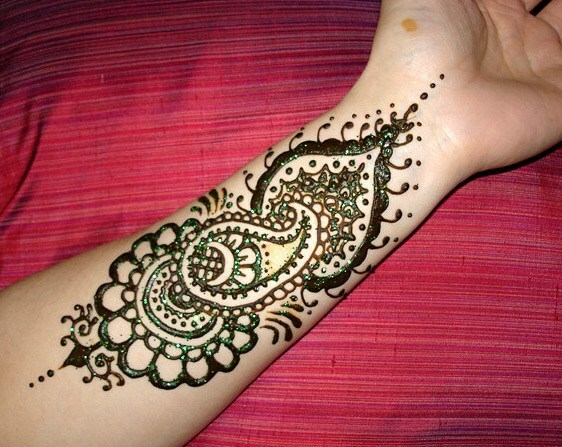 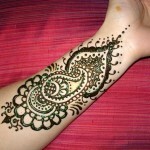 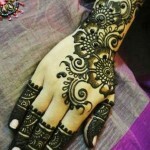 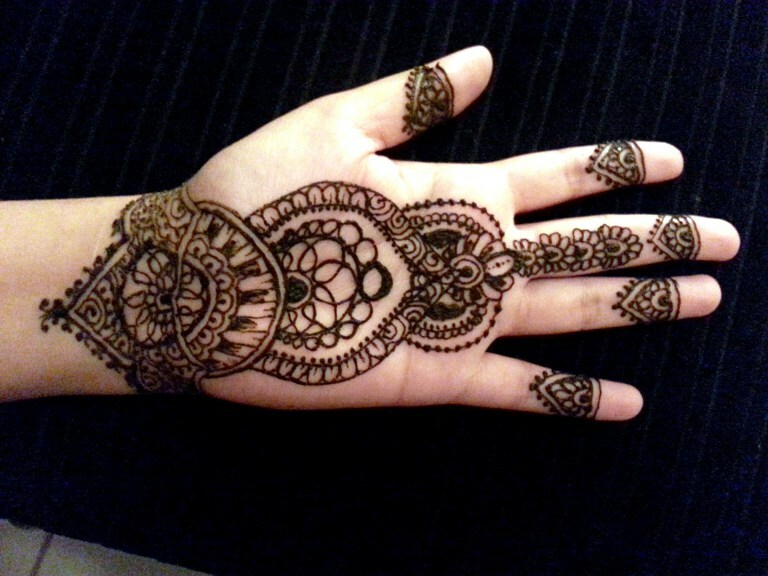 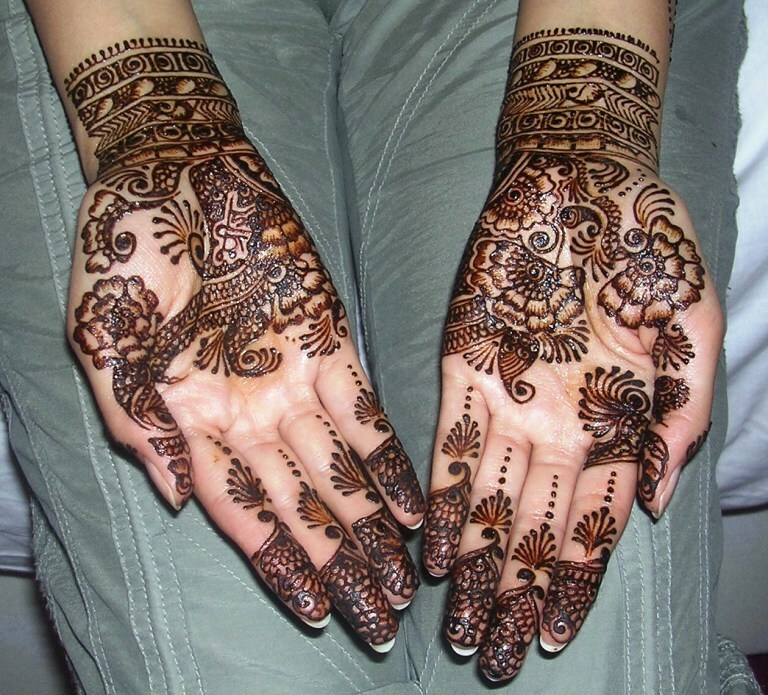 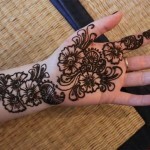 But in our country brown and black are most widely used mehndi colors. 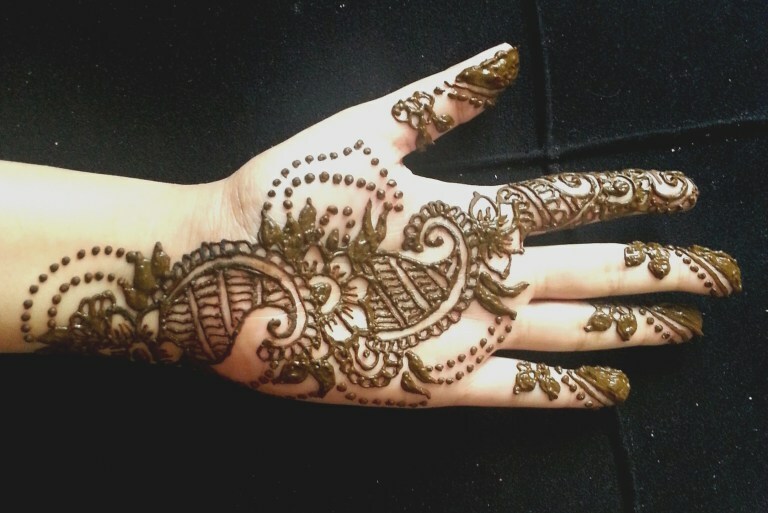 We have collected some impressive mehndi designs for you that will really help you to enhance beauty of your hands over Eid and different parties.